Ever wish you could wander through some of the houses I post? First off, you can, just call me. It may cost you a beer if you are just a Looky Lou, but you know I'm down. Second, next weekend is your chance to get through the doors of a few I've featured. 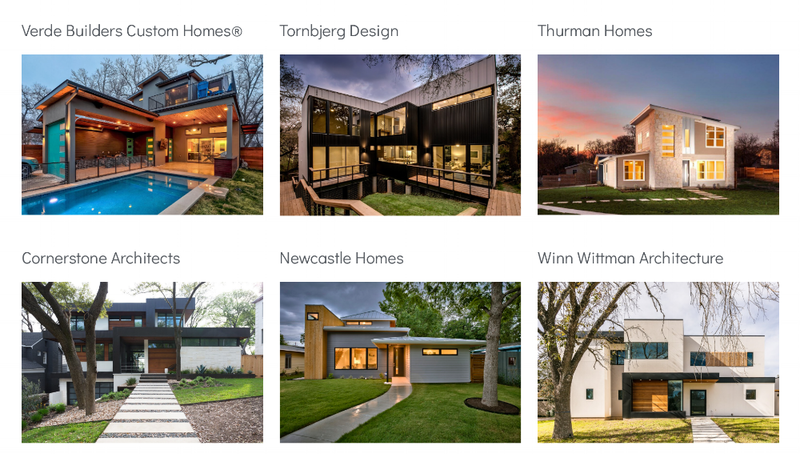 It's the 2018 Austin Modern Home Tour, and below are my top three favorites (in no particular order) that I think you need to see. It's no surprise that I'm a fan of the architecture of Thomas Tornbjerg. I'm biased in that I'm a fan of Bercy Chen and I see a lot of their influence in his work. Besides that though I appreciate his simple material pallets and his use of natural light in his projects. I featured these Bonham Terrace units when they were for sale, and besides the fact that they are just well designed buildings I also think they are an interesting approach to density while still being very thoughtful to the tree filled site. Newcastle has been building in East Austin for a long time. 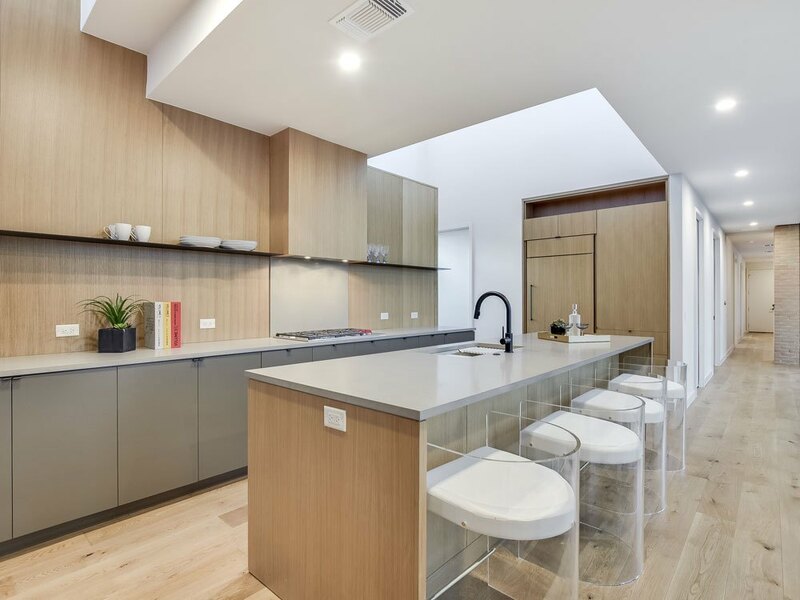 I've been following them for a while and it's great to see they are really stepping up the quality of their design, as is evidence by their inclusion on this and other modern home tours. It's also interesting to see them branch out to other neighborhoods like this North Loop house. 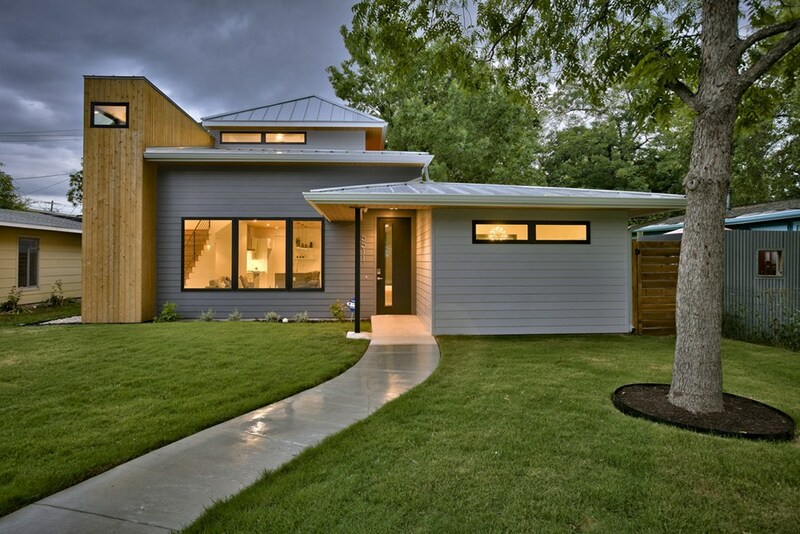 I featured this Matt Fjakus designed house when it when it was for sale last summer. I liked it then, and I like it now. North Arrow has been another long time favorite of mine. I absolutely adore the use of brick on this house both on the exterior facade as well as the interior. It gives this house a sense of history making it feel both new and timeless at the same time. 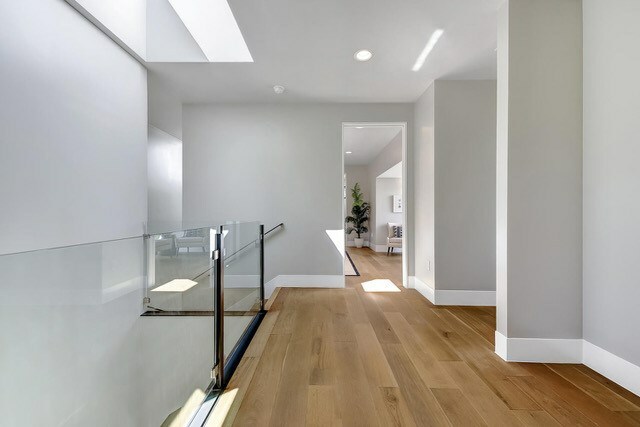 I also appreciate how all that mass is so balanced by expansive glass walls that keep it feeling light and open. Check out that kitchen too from my post last fall. So, have I piqued your interest? Check out the details below to pick up your tickets, and keep your eye on my instagram account for a chance to win a pair of free tickets.